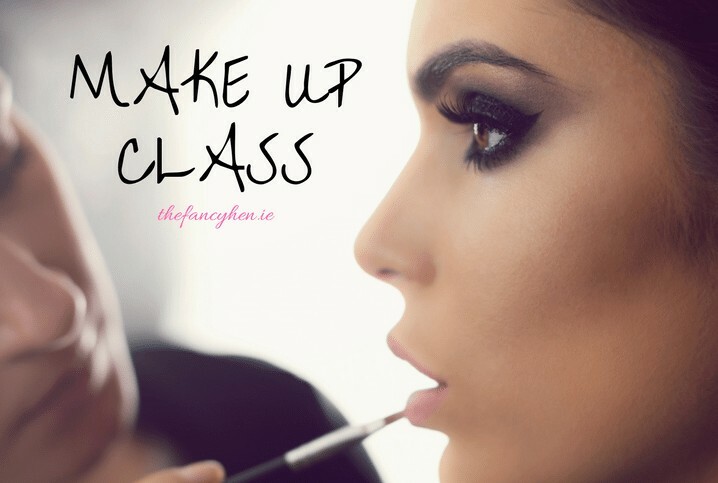 A hen party Make Up Class is such a classy activity and the bride is sure to love it! Spend the day with a make up artist while she demonstrates all the tricks of the make up trade on the bride to be from contouring and highlighting to blending. This fab activity is available all over Ireland. 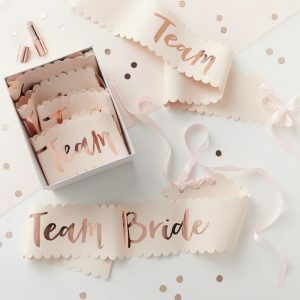 Don’t forget to bring your make up and brushes with you as the hen party will also be applying their make up for the night ahead with the help of the make up artist! If you are jetting off the UK for your hen party why not try our fab make up taster activity. 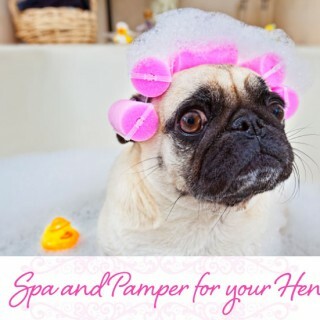 Get glammed up for the night ahead with your girls while a trained make up artist does your make up. How perfect does that sound!? Book your classy hen party Make Up Class here with The Fancy Hen.